Texas is known for BBQ’s, Ribs and amazing music. But where do you go if you really want to find a place that will wow your rehersal dinner crowd? 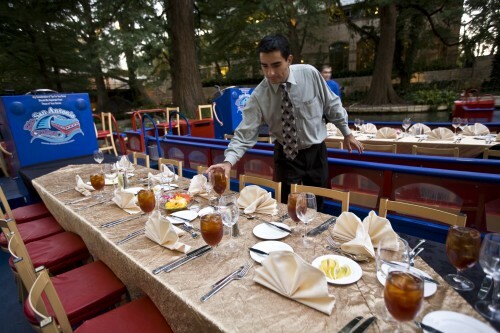 Here is a list of our favorite 5 Chic Texas Rehearsal Dinner sites. Along with some details about what makes them a must try for your rehearsal dinner. 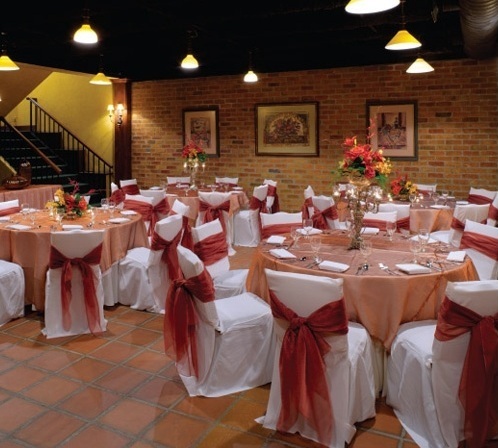 Casa de Luz is the perfect choice if you want to set the tone for an organic style rehearsal dinner. Based in Austin, they specialize in vegan and organic cuisine that tastes just as good as it looks. 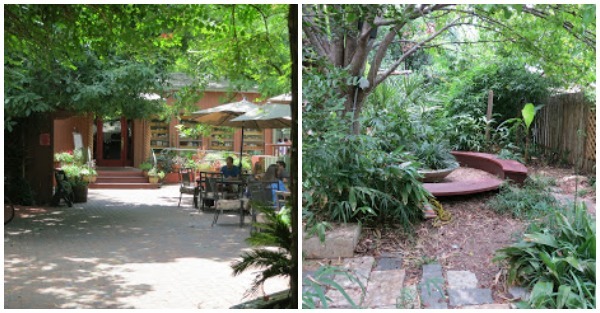 They have an outdoor garden as well as a private party room that accommodates up to 80 people. Think all you can eat ribs, pork, sausage, chicken and more.. cooked on an open pit right in the middle of the restaurant. 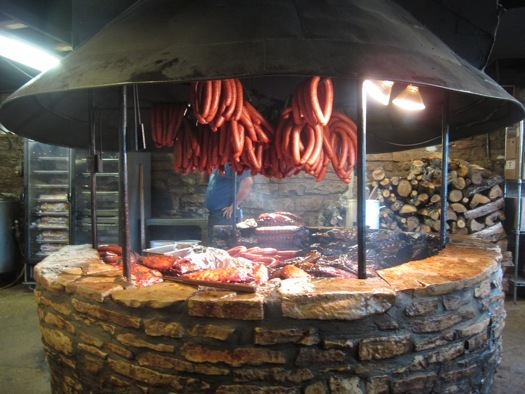 The Salt Lick, in Driftwood Texas is a must. Your Groom is sure to be pleased! Make sure you dress comfortably! Gather your guests for a sit-down dinner in a private wine cellar. At the Courtyard at St. James, in Houston, you can host a wine paired dinner for 20-50 surrounded by hundreds of bottled vintages. The Chart House, formerly “The Eyes over Texas” sits atop the 750′ tall Tower of the Americas building in San Antonio. This sky high, revolving restaurant seats up to 250 and boasts a 360 degree view of the Alamo City. 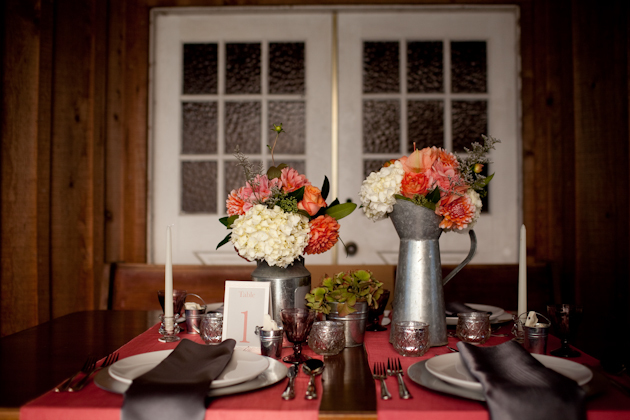 Have you found any hidden gems during your rehearsal dinner search? 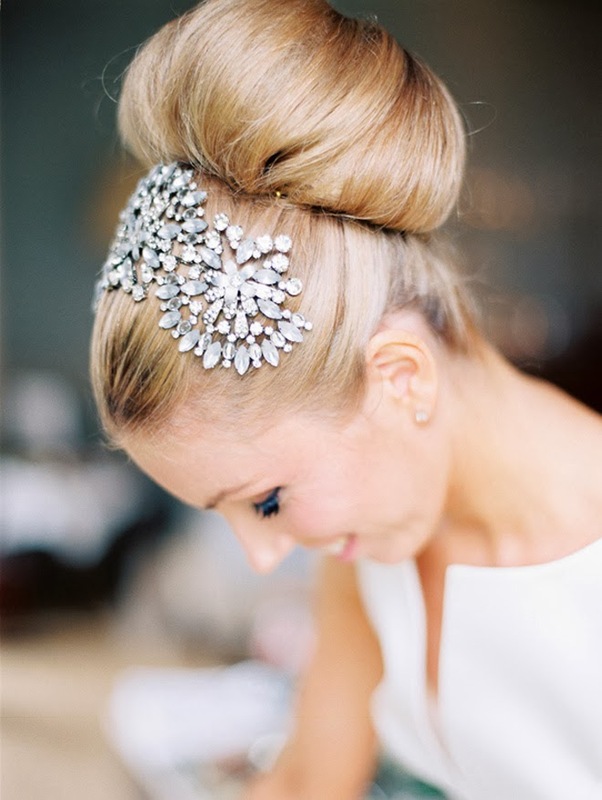 Your wedding day is your chance to be a star for a day. 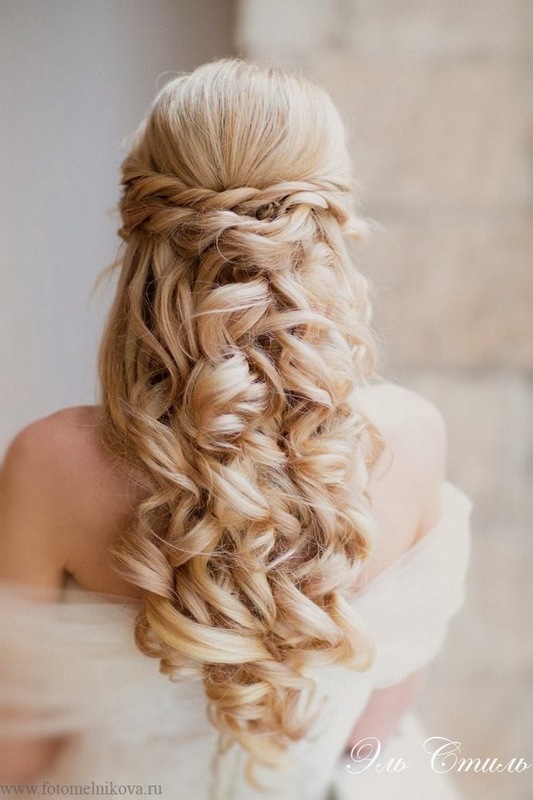 Every aspect is expected to be flawless, and your hairstyle should be the crowning jewel. 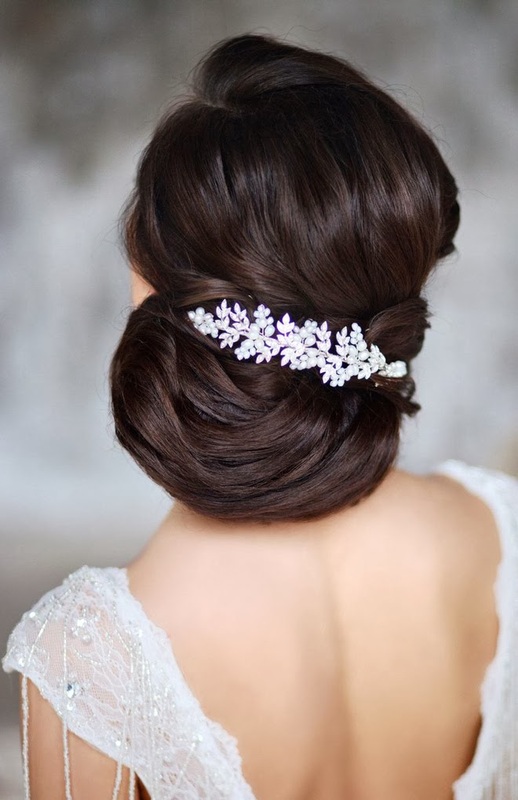 The following is a collection of stunning wedding haristyles to help inspire your wedding day style. 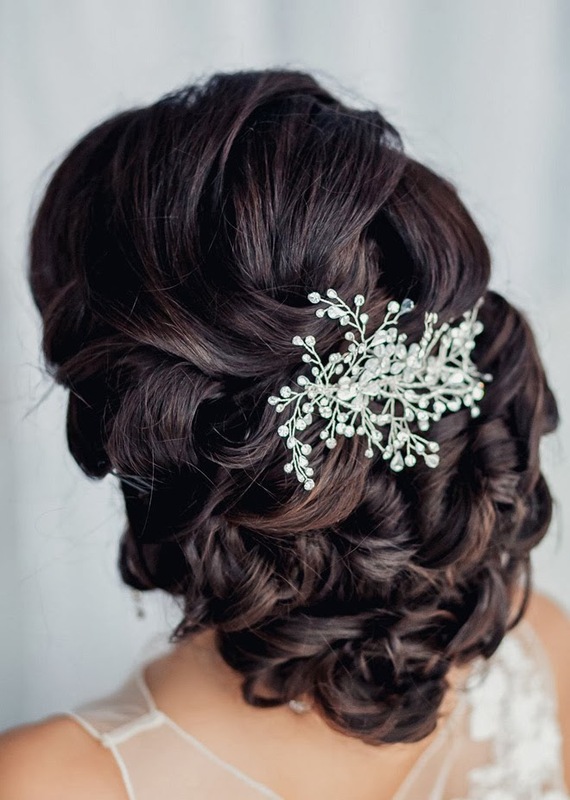 Most can either be created for the bride to be, or your bridesmaids. Not to mention you can wear them to a wedding you are attending yourself. Can you imagine wearing this dress in the middle of summer. The cool breeze will caress your skin, and remind you of the soft touch of your new husband. Not to mention the look on his face when he realizes the back is almost as stunning as the front! Would you wear something this revealing on your wedding day? How to plan a styled shoot. I am always in awe of my fellow wedding industry colleagues. We could easily be classified as a group of behind the scenes, crafty homebodies who are constantly dreaming up new ways to orchestrate and capture true love. Creating styled shoots is a way for us to play together to create a unique inspirational publication for print or online that highlights our passions and skills. What is a styled shoot exactly? A styled shoot is a collaboration of wedding industry professionals seeking to bring a collective idea to life. Here are the steps, roughly in order, that we go through when putting a shoot together. All shoots start off with a vision. 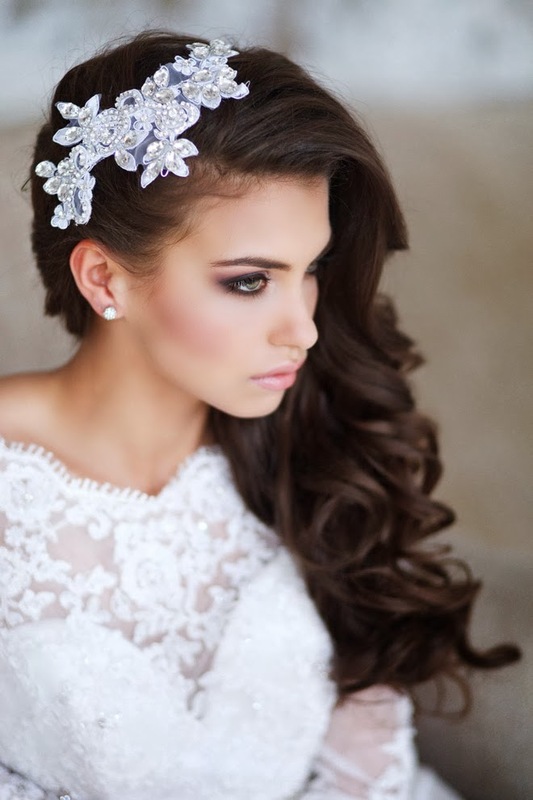 Think about what is inspiring to brides and what will build relationships with your vendors. Be sure to consider the seasons if you are planning to submit your styled shoot to a publication. A winter styled shoot organized in February would not be appropriate for them to publish in Spring, and it may end up sitting in their que for up to a year. Once you have the theme, go hunting for images. Pinterest is brilliant for this and we use a “secret” board at first and go pin-crazy until we can get a good sense of what direction we are taking. Then we narrow it down to a clear vision. Once the vision is developed, we put an inspiration board together with the images that best portray our idea. This board will be sent round when we contact vendors to give them a visual feel for what we have in mind. After we have picked all of our vendors, we invite them to pin to our styled shoot board and share their own ideas. It helps- not only with the end images in mind, but to actually get other people on board and excited, if you have something even semi-original in mind. Spending a ton of time recreating something that has already been done, is a silly idea, not to mention you may have a harder time getting published. When I start dreaming up new ideas, I turn to my notebook. It is my lifeline for planning and it goes with me everywhere. You never know when inspiration strikes. When it does though, I have my trusty notebook to jot the idea down, and research when I am in my office. On the shoots we’ve styled so far, vendors have contributed their services either in order to expand their portfolios, increase their publicity or generally because they desire to work with other talented industry people! That doesn’t mean you won’t have expenses. There are props you’ll need to buy, meals, tips for delivery people and perhaps even travel costs. Take these into consideration when you are deciding on a budget for the shoot. Of course it’s important to pick vendors whose work you admire. Choosing people you also work well with will not only make the day go smoothly but be more fun. If you haven’t worked with many vendors before, aim high! Start with the people who you’d most like to work with. They might be busy or say no, but they’ll appreciate being asked, and they’ll most likely remember you next time. One very important thing is to lay out from the very beginning exactly what you expect of the vendors you ask to participate and share your vision for the shoot to ensure they align. If you are upfront, that will make it easier for them to be too, and good communication is key. An example list of vendors you might be looking at may include an event planner, photographer, videographer, venue, stylist, model(s), dress/suit suppliers, florist, baker, beauty professional, stationery supplier and tableware/prop rental. Once you have your list of vendors secured, it’s a really good idea to create a private Facebook group for the shoot as an easy way to communicate. With all of the details and time investment you have in this project, it is important to keep everything organized. This is key, just like it would be if you were planning a wedding. Having all of your idea in on place rather than scattered all over your house on post it notes, can make all the difference. The easiest way to do this for me was to use a Google Doc. You can share the document with key people on your vendor team, and final decisions can be highlighted. A good timeline is really essential. 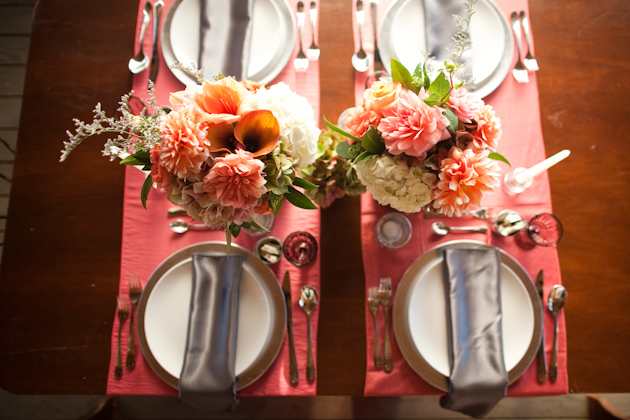 Discuss with your photographer how long they’ll need for each section, for example with the table setting. If you can make a list of all the detail shots that you’d like. If you are working with a videographer remember to leave extra time for them to get footage of setups and details. Much of the time vendors will be working independently of each other, for example while the model is changing into a different look with the hairstylist, the photographer can be getting some detail shots of the cake, and the videographer can be filming the stationery (bear in mind that the cake and stationery will have to be set up in advance for this to work). Don’t forget to add in time for people to take breaks, and in the event that they part of the shoot runs long. Is your shoot outside? What if it rains? Have a backup plan in case things go wrong. Even if you’re doing an outdoor shoot you’ll most likely still need an indoor base for your model’s hair and makeup preparation. Don’t stress too much if things don’t go exactly to plan. With so many creative people around you it will still work out! If the theme of the shoot is yours, it’s likely you are the one in charge. You might be working together with a stylist or planner who will also have a certain amount of creative direction. Of course you will have vendors like the photographer whose vision you also trust, so remember to be considerate and helpful when directing people and utilizing their creative vision. Don’t be afraid to re-direct things if you feel they are straying from your original idea. Making a realistic timeline with proper preparation beforehand will help. When people know exactly where and what they’ll be doing at a certain time cuts down on any confusion and potential stress. If you can, it also helps to go through shot set-ups in the run through to the shoot. Even if it’s a very simple set up, knowing exactly how you want things instead of trying to figure out what works best on the day reduces both wasted time and stress. Arrive to the shoot as early as possible. I have learned that we always need more time than we plan for. Be prepared. Come with many options and adapt quickly. Handle all of the borrowed and rented items with care. Many bridal gown have exquisite detailed lace, and hand sewn beadwork. You want to return the gown in the same condition as when you borrowed them. Keep a count sheet of what each vendor provided. Stay organized throughout the shoot and count all borrowed items before you leave the shoot location. It’s all said and done, now you have to wait? When the shoot is over, your chosen photographer and videographer (if you used one) have all of the responsibility. Be sure to communicate with them your desired requirements for posting sneak peeks and getting the final images and videos to you and the publication. ALWAYS give credit where credit is due on social media and in your submission. The last thing you want after the shoot is to find out that a wonderful new vendor you partnered with is no longer willing to work with you because you forget to include their information in the credit. Sit down and create thank you notes. This simple personal act can be the icing on the cake when sharing your appreciation for all of your industry partners’ hard work. I am seriously passionate about NOT sending email thank you notes. There is something magical, and incredibly personal about a hand written thank you not arriving in your mailbox. When I get them, I light up! A big smile is plastered across my face, and the note then sits on my desk to remind me that someone who appreciated my time, thought enough to take 5 minutes and hand write a note to me. 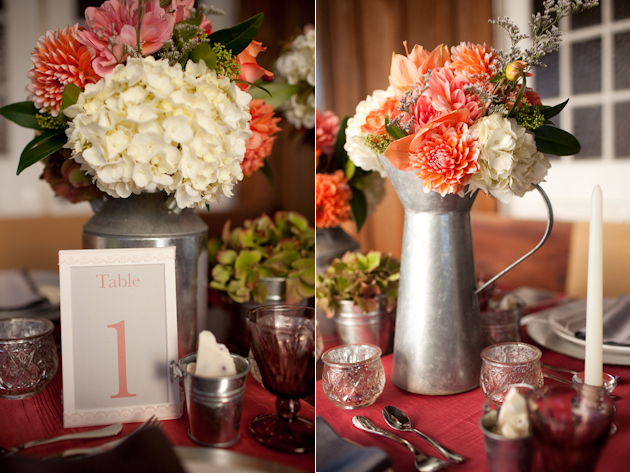 A big thank you to Jamie Delaine for sending us these amazing styled shoot photos. Make sure you like to her original post here and share some love with her. With the announcement of Pantone’s 2014 color pallet, I thought it would be a great idea to find some wonderfully inspiring photos that create the look and feel you would see at a wedding or event that used their star color “Radiant Orchid”. The hue is sophisticated and fun while allowing you to highlight other accent colors.